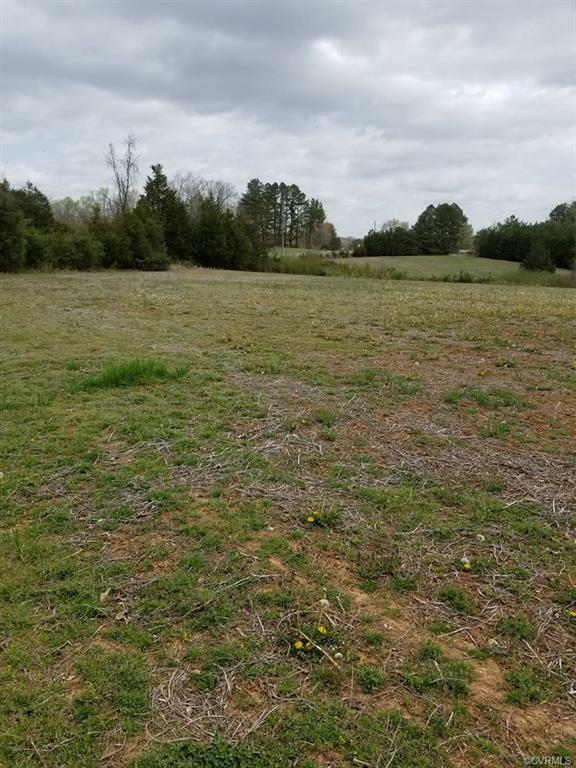 0 Roseland Road, Chase City, VA 23924 (#1835815) :: Abbitt Realty Co.
-HILLTOP FARM is an outstanding small farm purchase opportunity. 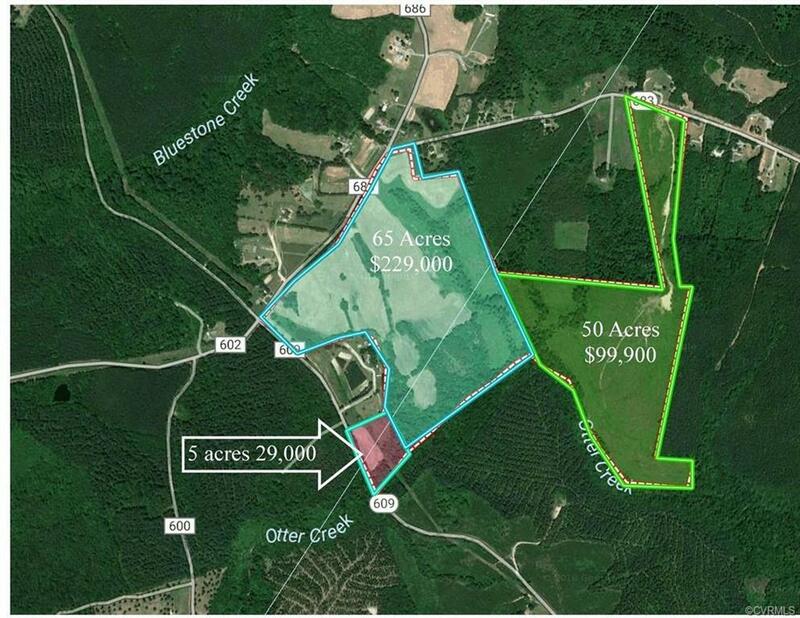 It consists of 67.4 acres, with over 45 tillable. Breathtaking country views and vistas. 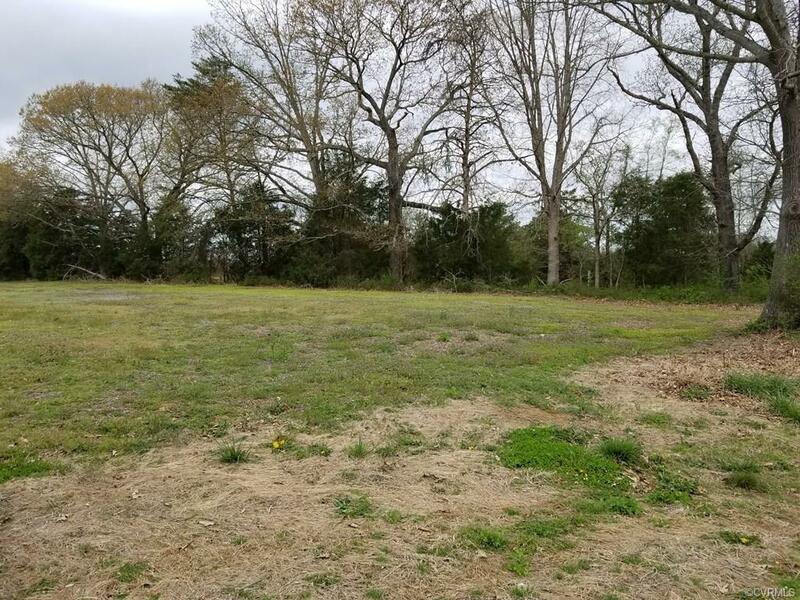 High-quality soils, fantastic building sites, bold creek frontage, a nice pond and LONG frontage on two state roads. All the fields have been in crop production for years and recently considered for organic production. 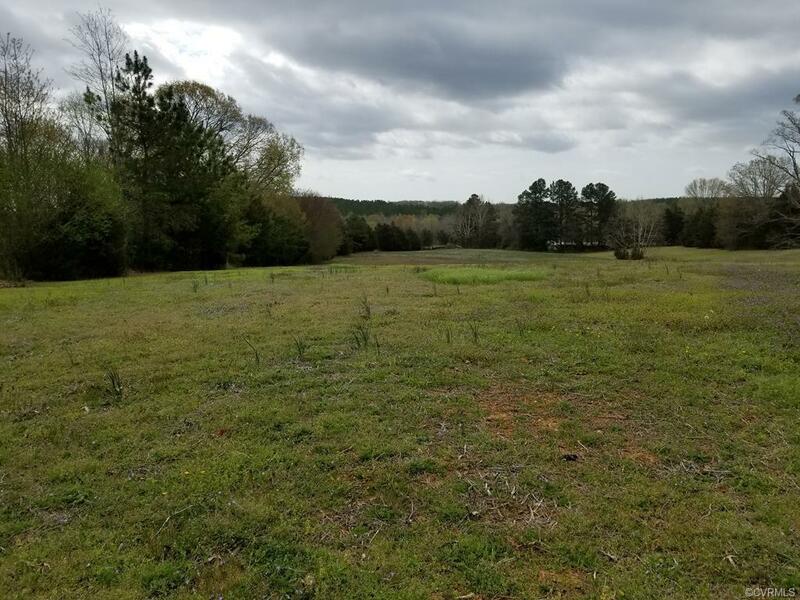 Hilltop Farm is located in southern Charlotte County, Virginia. Exceptional hunting, fishing, history, and recreation are the hallmarks of this area. You can be on site in less than two hours from Richmond, Charlottesville or Raleigh NC.